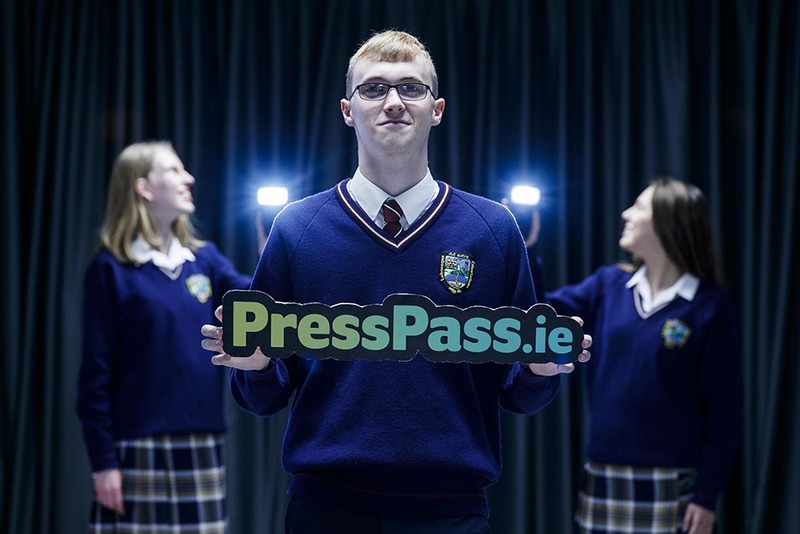 NewsBrands Ireland has launched the seventh year of Press Pass, its highly successful Transition Year news literacy and student journalism programme. Participating schools receive newspapers, a Teacher’s Lesson Plan and a specially created workbook free of charge. Students are encouraged to engage with the newspapers in the classroom, to analyse them and then to create their own original journalism, the best of which is entered into a national competition. Through Press Pass students become familiar with a variety of language types (information, argument, narration, persuasion) that they will encounter during the Leaving Certificate English programme. Students also learn to analyse content and are asked to think and form opinions about important social issues.